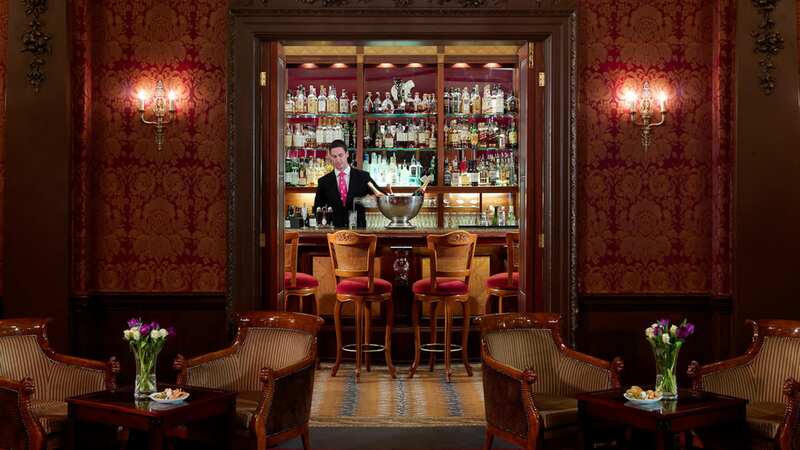 On Monday 24th March key personnel from many of Pride of Britain’s member hotels will gather at The Goring (its beautiful Archive Room is illustrated left) to learn more about the best wine, spirit and beer brands at the consortium’s annual drinks seminar. Among the companies represented will be Louis Latour Wines, Bibendum, Penfolds, First Drinks Brands, AB InBev and Moet & Chandon. Good sommeliers and restaurant managers never stop learning – and we are lucky that so many of them are willing to share their knowledge with colleagues from other member hotels at these seminars. All in the quest for better service to our guests.